Some of our favourite pieces have to be these club-crested beauties from Glenmuir, who pride themselves on their craftsmanship having supplied the European Ryder Cup team on numerous occassions in the past. 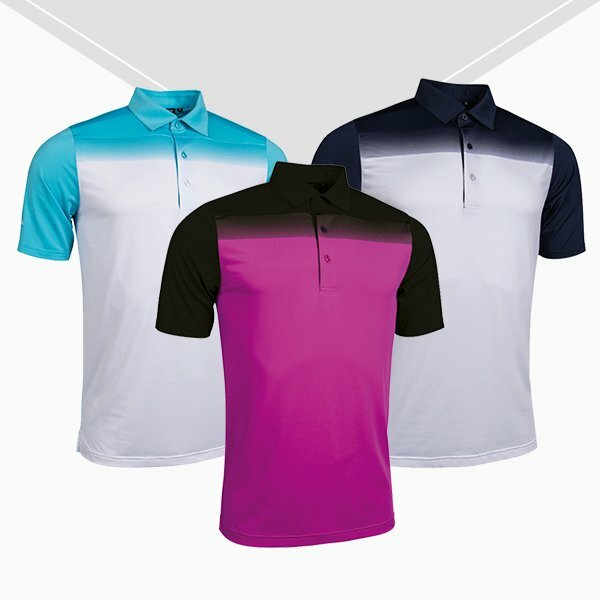 This stylish Haddington polo is one the best picks, with three great-looking colour options allowing you to stand out on the course for all the right reasons. 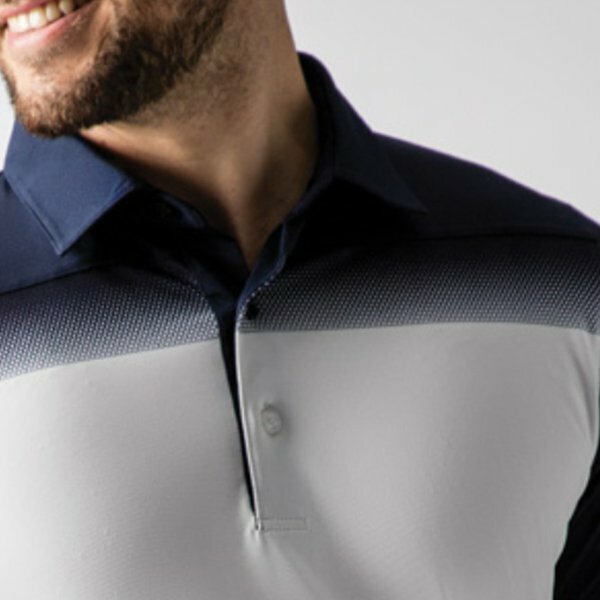 Its subtle hexagonal print on the chest adds a little bit of flare to a classic two-colour design, and we think you'll love its four-way stretch fabric that offers such enjoyable comfort. We have a host of club-crested product available in-store, which make for the perfect present for a loved one (or yourself) so be sure to pop in next time you're down the club.